KonuShot riflescopes are designed as a great choice for shooters looking for an inexpensive yet dependable instrument, and are supremely suited as first scopes for any beginner sportsman. Its metal construction is designed to withstand the most extreme environments. Even altitude changes will not cause your KonuShot to fog, leak, or lose alignment. The KonuShot has coated optics, providing great luminosity, and a wide field of view. The KonuShot is shockproof and nitrogen-purged for true waterproof and fogproof integrity. It includes lens caps and a lens cleaning cloth. 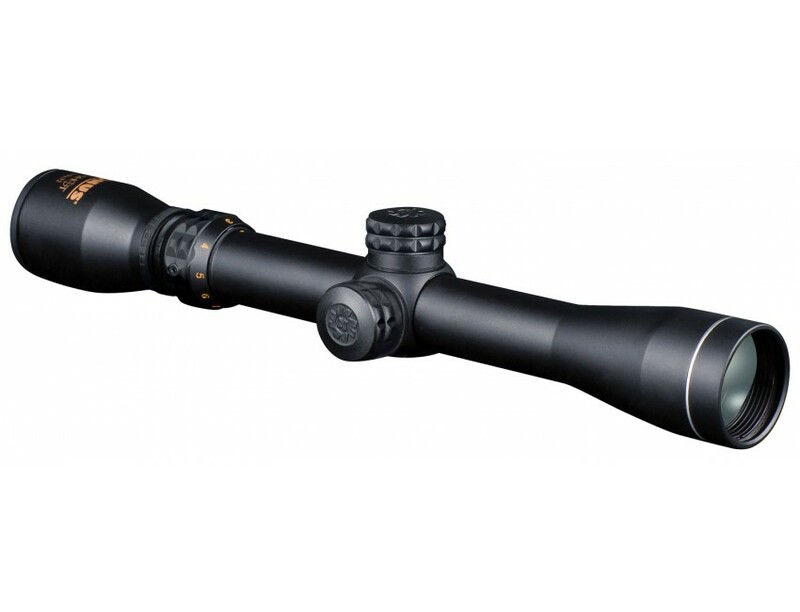 It has a matte black finish with 30/30 wire reticle.This 3-12x40 model offers a "Four-Times" zoom ratio not typically found on scopes at this price, making it the ideal model for marksmanship as well as hunting.